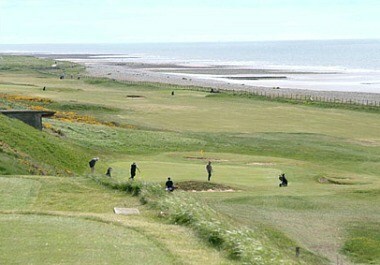 Founded in 1872 by itinerate Scottish workers, Furness Golf Club is recorded as the 6th oldest golf Club in England. 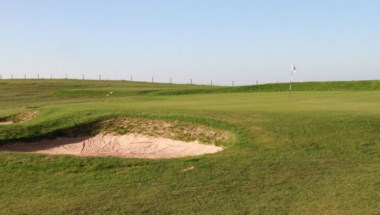 Bounded by the Irish Sea to the West, the course affords beautiful sea views which are complimented by the equally stunning views of the South Lake District. Away from the course, the Clubhouse awaits member and visitor alike. 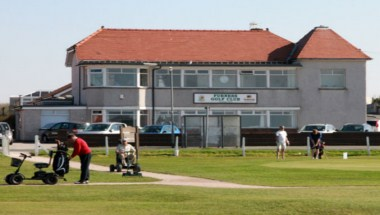 The well appointed Clubhouse’s focal point is a comfortable lounge and bar which provide a friendly ambience. 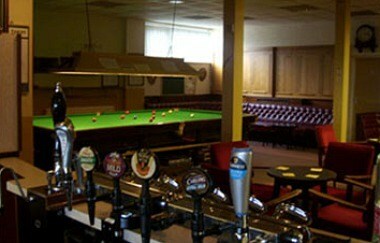 The adjoining snooker room offers a change from the day’s golf. 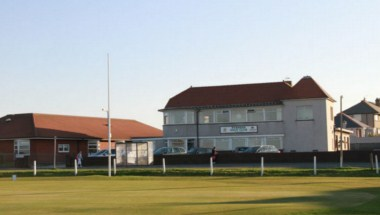 The Clubhouse is available for private functions and will comfortably accommodate up to 100 people.